Actor Ranveer Singh said India could be on the cusp of a musical revolution with the kind of Hindustani hip-hop that is the subject of his new movie premiering at the Berlin Film Festival. 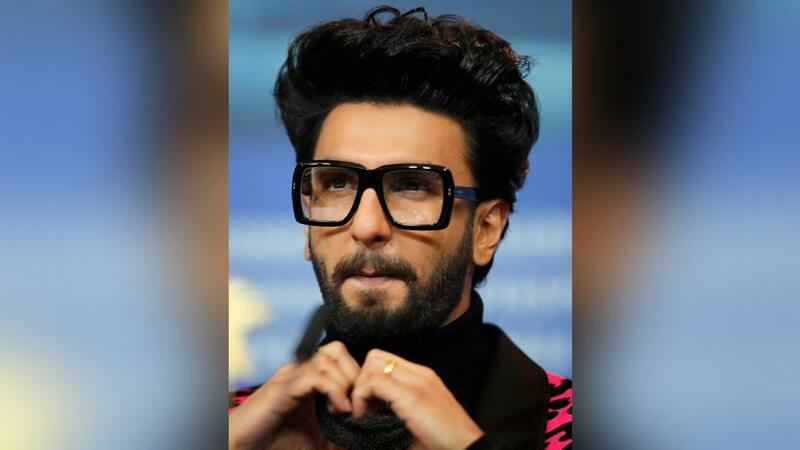 "Gully Boy", directed by India's Zoya Akhtar, tells the fictional tale of Murad (Singh), a student who lives in a slum and ends up temporarily substituting for his injured father as chauffeur for a wealthy family. He discovers a talent for rapping and uses it to vent his anger about poverty and the chasm between rich and poor, writing lines about babies cowering next to skyscrapers and wealthy people's cars being big as poor people's homes. "This film is something that takes a genre of music that has essentially been underground in India so far and brings it to the mainstream," Singh said. "I want this to be the beginning of something because I really think Hindustani hip-hop is a revolution. It's more than just music. It's a musical and social revolution," he said. Singh said he grew up listening to rap music and it "feels amazing" to have recorded five songs for the film's soundtrack. The coming-of-age film depicts a young man who refuses to accept what his father has taught him - that he cannot afford big dreams and should get a stable office job - and who defies class conventions by secretly dating Safeena (Alia Bhatt), a doctor's daughter. Safeena is confident and violently attacks potential love rivals while Murad is a more sensitive and reserved character. 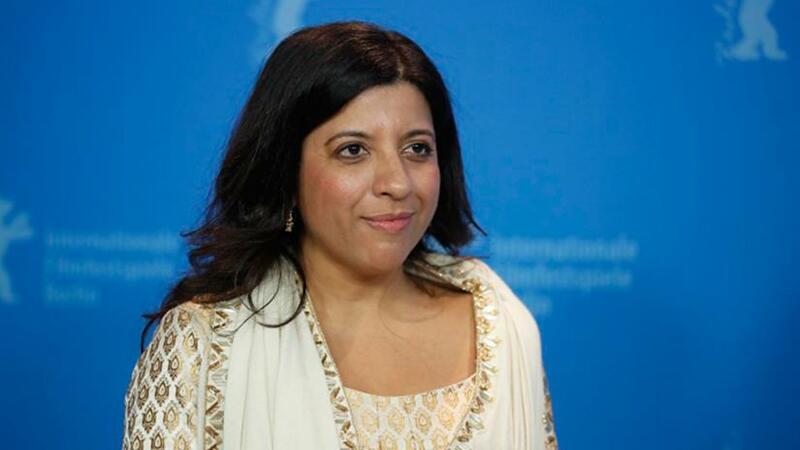 "Traditionally our films and gender dynamics are structured very differently," Singh said. "So that's an aspect of our film that we're very proud of." He said he initially wanted to become an actor to be a virtuous hero with big muscles who beats other men up and stands up for what is right, but Akhtar had brought out a part of him on screen that was usually reserved for his friends and family. "Zoya kind of very literally and metaphorically peels away all of those layers to kind of tap into a very real, very authentic side of me ... a little bit more quiet, more reserved, more introverted and more internally feeling sensitive, vulnerable," he said. The movie - shot in Mumbai - features slum dwellers picking through rubbish, abandoned children preparing drugs to earn their keep and homes made from corrugated iron alongside wealthy Indians attending posh parties, modern skyscrapers and a group of camera-wielding British tourists visiting a slum. It is one of around 400 films screening at this year's Berlinale festival, which runs until Feb 17.